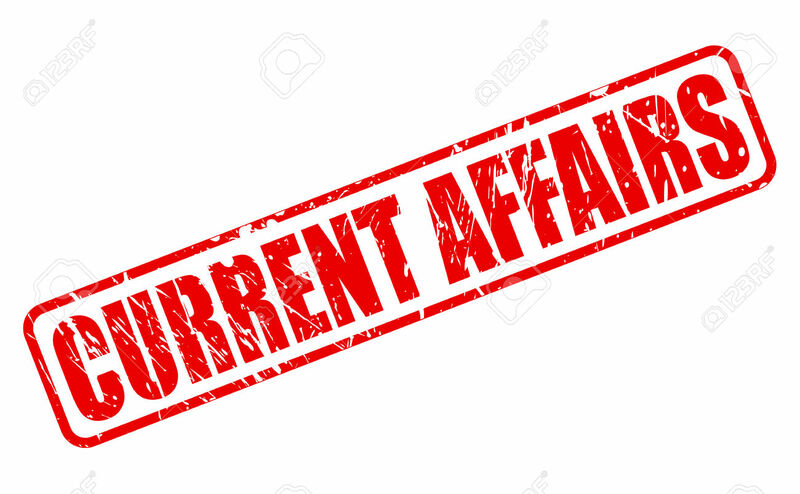 Daily Current Affairs ( Oct 11, 2018) like many other sections is inevitable and this also helps to score in the Banking awareness , Static GK and Financial Awareness sections. Remember, Banking Awareness and Static Awareness Questions are asked from the General Awareness section. This will also help you to ride your preparations for the forthcoming exams. 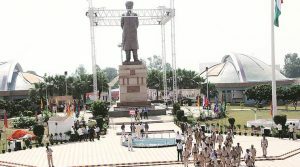 Prime Minister Narendra Modi unveiled a 64-feet-tall statue of peasant leader Sir Chhotu Ram at his native village Sampla in Haryana’s Rohtak district. The 64-feet-tall statue has been sculpted by renowned sculptor and Padma Bhushan-recipient Ram Vanji Sutar. Besides unveiling the statue, Prime Minister Modi also inaugurated a rail coach factory in Haryana’s Sonipat. Sir Chhotu Ram, was a prominent politician in British India’s Punjab Province, an ideologue of the peasants of pre-Independent India. Defence Minister Nirmala Sitharaman has left for Paris on a three-day visit to France. She will hold wide-ranging talks with her French counterpart Florence Parly. 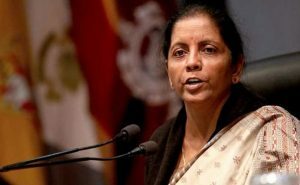 Ms Sitharaman will also take steps in the supply of 36 Rafale jets by Dassault to the Indian Air Force under a Rs. 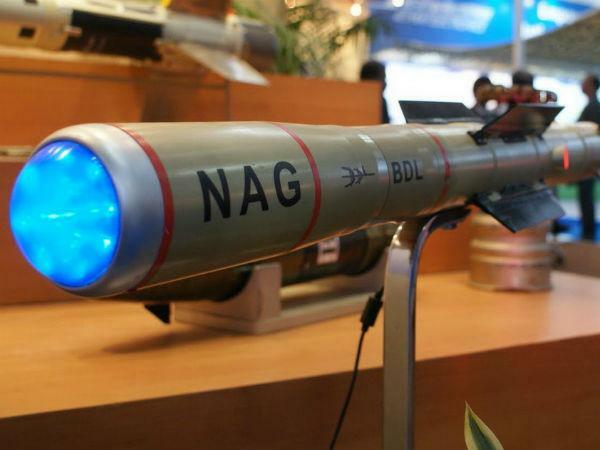 58,000 crore deal. Dassault Aviation SA is an international French aircraft manufacturer of military, regional, and business jets. Note: French President Emmanuel Macron had visited India in March during which the two countries decided to expand strategic ties and deepen counter-terror cooperation. The two sides also inked a strategic pact providing for the use of each other’s military facilities including opening naval bases to warships. The Union Cabinet chaired by the Prime Minister Shri Narendra Modi has approved the merger of the existing regulatory institutions in the skills space – National Council for Vocational Training (NCVT) and the National Skill Development Agency (NSDA) into the National Council for Vocational Education and Training (NCVET). NCVET will have a positive impact on each individual who is a part of vocational education and training in the country. 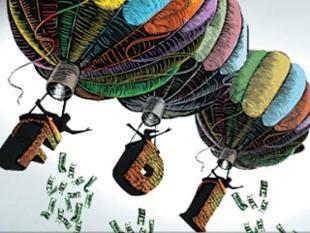 India’s first India-Israel Innovation Centre (IIIC), an entrepreneurial technology hub, was launched in Bengaluru. The IIIC is a significant step towards facilitating penetration of Israeli companies in India and aims to forge local partnerships and joint ventures between companies from the two countries. 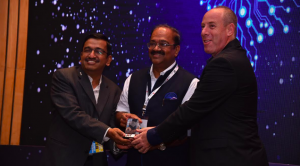 The launch of IIIC, at the IoT India Congress in Bengaluru, the first ever in India that aims to meet the long pending need to connect the start-up ecosystems of Israel and India to improve quality. The Severe Cyclonic Storm ‘TITLI’ over the west-central Bay of Bengal moved northwards with a speed of about 14 kmph over Westcentral Bay of Bengal, about 320 km south-southeast of Gopalpur (Odisha) and 270 km southeast of Kalingapatnam (Andhra Pradesh). It is very likely to intensify further into a Very Severe Cyclonic Storm. 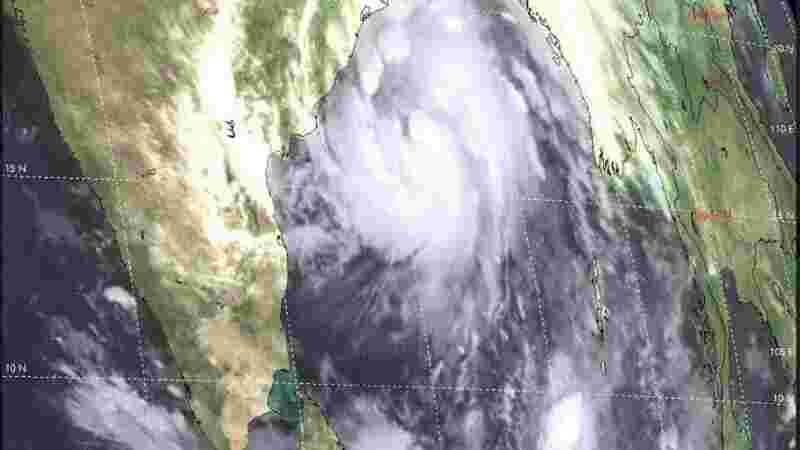 While, another Cyclonic Storm “LUBAN” over west central & adjoining southwest Arabian Sea moved west-north-westwards and intensified into a severe cyclonic storm. It is very likely to intensify further and move west-north-westwards towards Yemen & South Oman Coasts during next 4 days. 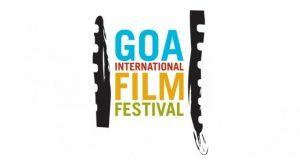 In 2018, Goa International Film Festival will be held from 20th to 28th of November and will have Jharkhand as a partner state. It will allow Jharkhand to showcase its culture and favourable film making incentives announced by the state government. It was decided to open community radio station at every districts of Jharkhand. 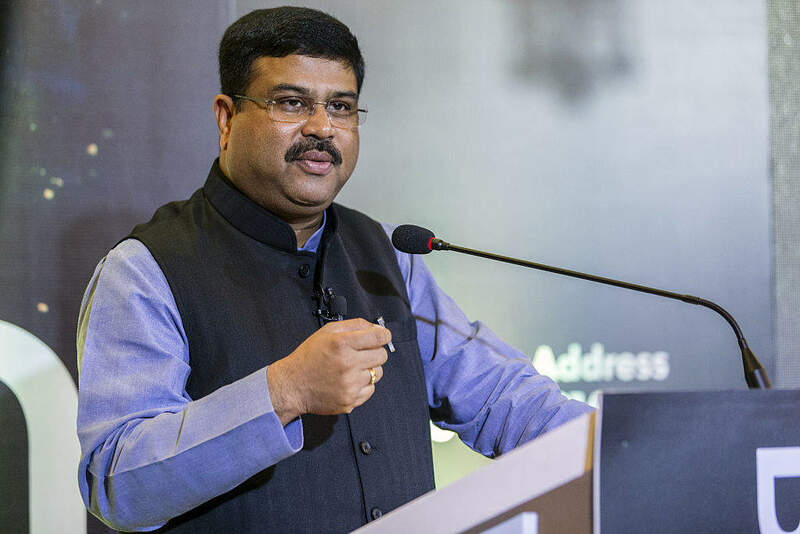 It is planned to be set up at Baulsingha village under Bhatli tehsil by Bharat Petroleum Corporation Limited (BPCL) at an estimated cost of Rs 1000 crore. The bio-refinery will produce three crore litre of fuel-grade ethanol annually using rice straw as feedstock. The National Biofuel Policy 2018 targets 20 percent ethanol blending to petrol by 2030. While the current ethanol blending in petrol is only around three to four percent. The Delhi government has signed a twin city agreement with the Moscow administration for cooperation in multiple sectors including education, tourism, transport and environment. 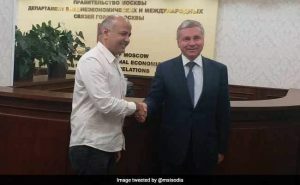 Delhi’s Deputy Chief Minister Manish Sisodia and Moscow government minister Sergey Cheremin signed the agreement. Both the cities will cooperate actively in the management of transport, tourism, healthcare among other areas. The Additional Solicitor General Tushar Mehta was appointed as the new Solicitor General of India. He will hold office till June 30, 2020. 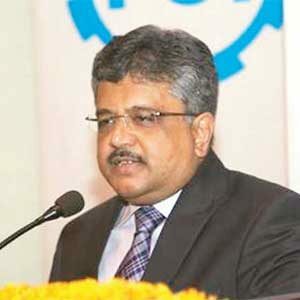 Tushar Mehta will replace Ranjit Kumar. The Solicitor General of India is below the Attorney General for India, who is the Indian government’s chief legal advisor, and its primary lawyer in the Supreme Court of India. 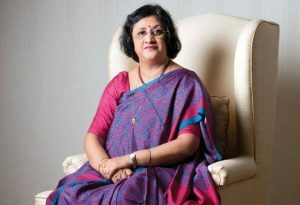 Former SBI chairman Arundhati Bhattacharya is reportedly joining billionaire Ajay Piramal’s financial services business. Bhattacharya joined SBI in 1977 as a probationary officer and went on to become the first woman to head the bank as Chairman in 2013. Piramal Enterprises operates in areas like financial services, contract manufacturing, critical care etc.,Piramal Enterprises also runs Piramal Glass and a real estate company Piramal Realty. 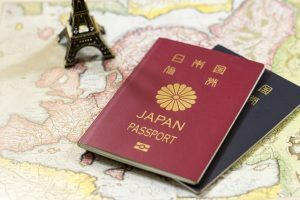 According to the 2018 Henley Passport Index released, the Japanese passport is now the powerful in the world, which means that Japanese citizens can travel without a visa or gain a visa on arrival in 190 destinations – the most globally. As per a report on the Independent, at the second place is the Singapore passport, allows travel to 189 destinations without a prior visa. 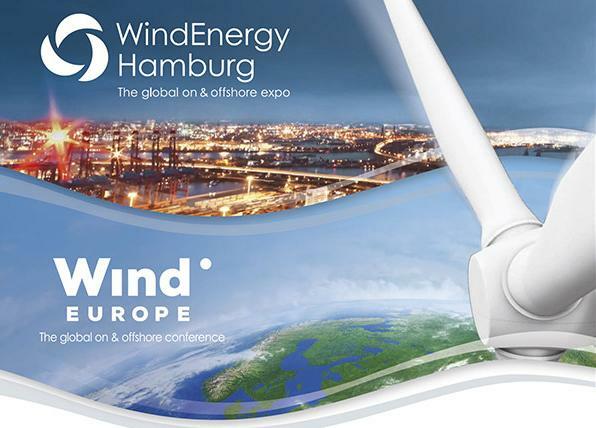 The third place is shared with Germany, South Korea and France citizens, who will be able to enter 188 countries without a prior visa. 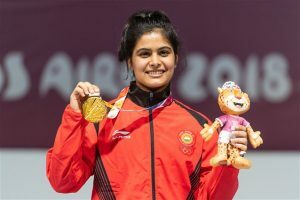 Manu Bhaker claimed India’s first ever gold medal in shooting at the Youth Olympic Games. The 16-year-old Bhaker shot 236.5 to finish on top of the podium in the women’s 10m air pistol event. 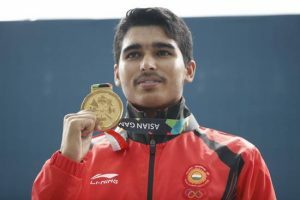 Pistol shooter Saurabh Chaudhary has bagged the Gold Medal in the 10-metre air pistol event in the ongoing Youth Olympic Games in Argentina. It is India’s third gold medal in the history of Youth Olympic Games and all three have come in this edition in Buenos Aires. 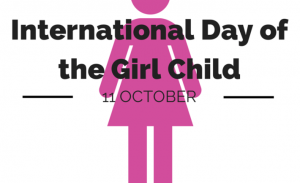 The International Day of the Girl is observed every year on October 11, 2018. The theme of this year’s International Day of Girl Child is ‘With Her: A Skilled Girl Force’. International Day of the Girl Child aims to highlight and address the needs and challenges girls face, while promoting girls’ empowerment and the fulfillment of their human rights. The Well-known Malayalam poet M N Paloor passed away at his residence at Kovoor. 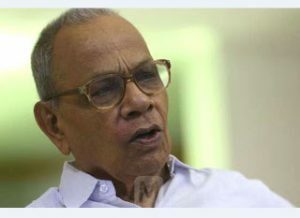 He is the recipient of various honours including the prestigious Sahitya Akademi award. He also received the Sahitya Akademi Award for his autobiography ‘Kathayillathavante Katha’ in 2013. Paloor won the Kerala Sahitya Akademi Award, the state’s highest literary honour, in 1983 for his collection ‘Kalikalam’. Please check now. It’s appearing. We have made the necessary changes. Please check now. Sorry for the inconvenience. Please check now, it’s appearing now and the time, we usually have is 7 minutes and it’s changed. Please attend the quiz and share the scores now.